Korea Curation of Antarctic Meteorites (KOREAMET) is a government-funded KOPRI program for recovery, classification, storage and distribution of Antarctic meteorites collected by Korea expedition party. About 60,000 meteorite specimens have been recovered from Antarctica since the mid 1970's by the government-funded expedition parties. USA, Japan, Italy and China are continuously operating expedition parties, and Korea has operated since 2006/07 Antarctic summer season. During 2006/07 - 2008/09 Antarctic summer seasons, three Korea Expedition for Antarctic Meteorites (KOREAMET, the same abbreviation as curatorial homepage) recovered 29 meteorites at blue ice fields of Thiel Mountains, West Antarctica. 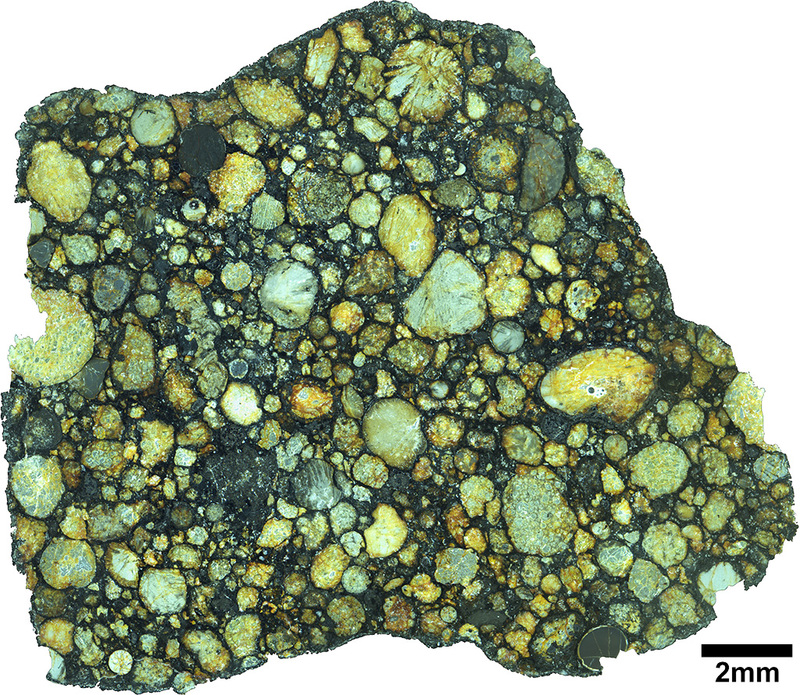 In 2010/11 season, Korea-Italy joint expedition was recovered 112 meteorite samples in Victoria Land, East Antarctica. Korea Polar Research Institute (KOPRI) and Museo Nazionale Dell'Antartide (MNA)are kept meteorites half-and-half for classification and distribution.